This is a highly readable yet spiritually profound account of the author's own progress on the Sufı Path - Path of Spiritual Islam. 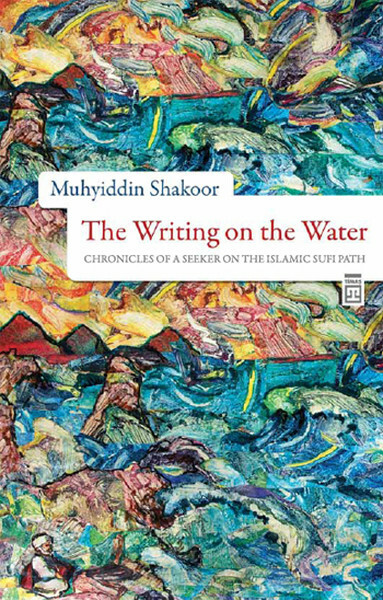 He takes us on a journey from his fırst encounter with Sufısm, as an ordinary Muslim, through his years as a murid, or spiritual novice, under the guidance of his Shaikh, to his initiation as a Rufai Dervish, and beyond. 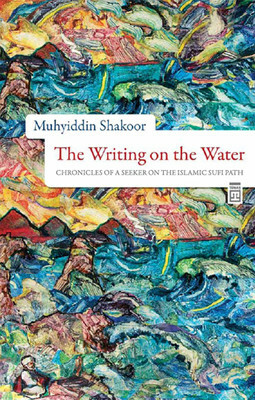 Muhyiddin Shakoor's account is full of humour, often moving, and always resonant with the wisdom of the Sufı tradition.